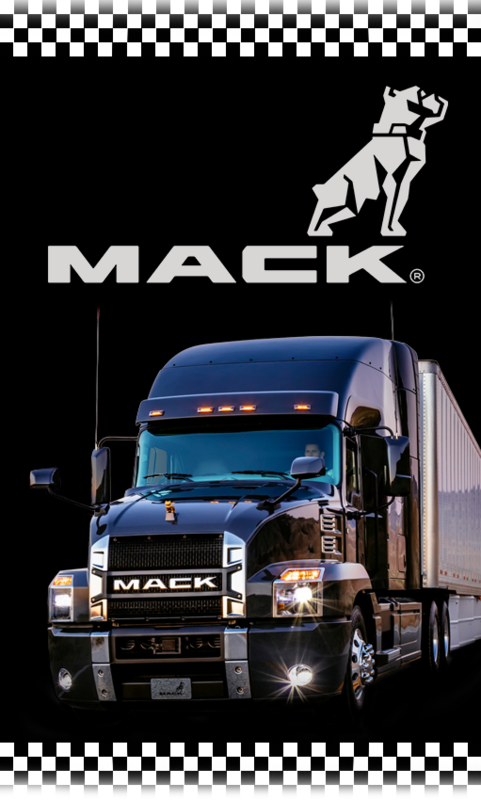 Mack’s differential takes its longstanding reputation of rugged reliability one step further by offering even more durability and efficiency for a smoother drive, increased fuel savings and improved uptime. 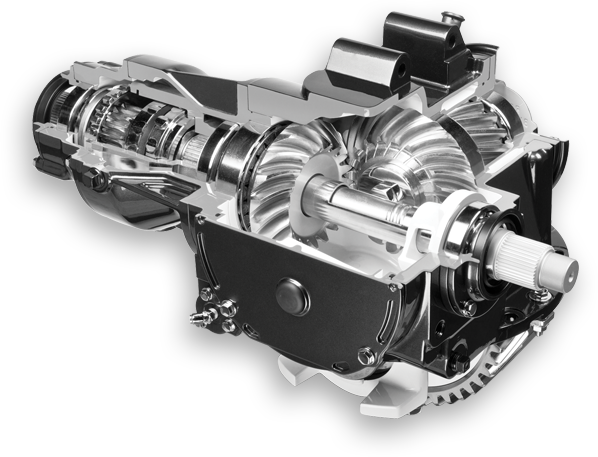 Our Heavy Duty Mack differential inventory consists of hundreds of rebuilt models. We offer worldwide shipping, overnight delivery and local shipping, pickup and delivery. Quality comes first. We use the highest quality parts for each unit we rebuild and professionally trained re-builders ensuring the finest replacement product for your Mack truck or customers to keep them coming back to your shop time and again. Give us a call and see the difference our expert advice can make. We can help you with: Parts and service manuals. Identification information, differential axle codes, id charts, id locations. We also offer for sale, rebuild kits, bearing kits, ring and pinion sets and any other part you may need at Warehouse discount prices. If you’re local or passing through our shop can remove and rebuild or repair your existing unit on site in our state of the art shop or ship your new, used or rebuilt Mack differential carrier Worldwide. One call to us and we can provide international shipping with same day service 877-776-4600. When you need parts and supplies we offer the full line of new, used and rebuilt Mack differentials and parts such as ring and pinion sets, installation kits, axle shafts, bearings, cases, spider gears, drop-outs, installation kits, air lock power divider, pinion supports. Global differential supply provides gear sets, axles, lockers and complete bearing installation kits for OEM replacement parts, heavy duty differentials rings, pinions, crown wheel, shims, seals, spools, u-joints, yokes as well as Mack ring and pinion sets. To view our Mack differentials for sale visit our For Sale section. If you don’t find the model you need, contact us and we can locate it for you. We are Your Mack Truck Differential Rebuilding Professionals. When you need parts and supplies we offer the full line of Mack differentials and rear-end for you. We also offer parts such as ring and pinion sets, installation kits, axle shafts, bearings, cases, spider gears, drop-outs, installation kits, air lock power divider, pinion supports. Global differential supply provides gear sets, axles, lockers and complete bearing installation kits for OEM replacement parts, heavy duty differentials rings, pinions, crown wheel, shims, seals, spools, u-joints, yokes as well as Mack ring and pinion sets. We stock it all from the Mack power divider, diff lock, axle gears, bearing overhaul kits and diff case parts we stock replacement parts for all. Need a small parts kit and more Mack differential parts, covers, diff covers, differential gears, shafts,3rd members, axle shaft, axle front rear end, rear ends, carriers, spider gear sets, pinion yokes, housings, master install kit, pinion nut, covers and replacement parts. We are your trusted source for quality Mack OEM and PAI aftermarket differential parts and accessories. Our parts department carries no longer available units and outdated Mack differentials and parts are also available. We also offer professionally inspected used Mack differentials ready to install or be rebuilt by you. We want to earn your business and are your One Stop Gear Shop. Give us a call Today toll free: 877-776-4600.